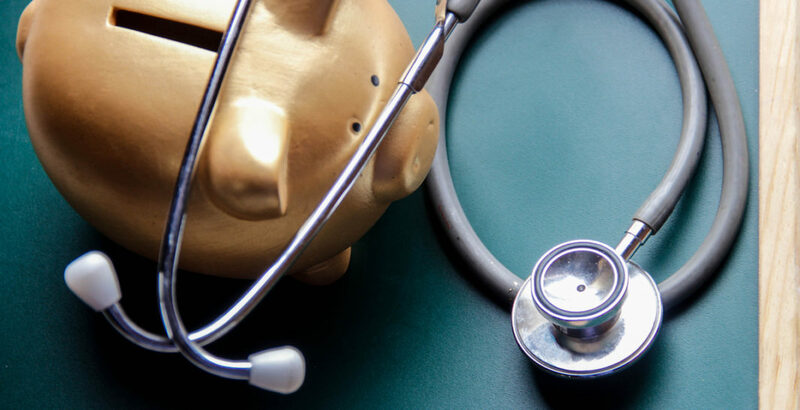 In today’s health insurance 101 series, we’re talking about the difference between a health savings account (HSA) and a flexible spending account (FSA). While both accounts are designed to save you money, they have significant differences that are important to understand in selecting which one is most beneficial for you and your family. A key advantage to both funds is that you are able to contribute earnings before they are taxed, lowering your annual tax liability. Set up through your employer, FSAs allow employees to contribute a portion of pretax earnings to pay for qualified healthcare costs. These funds are designed to pay for specific medical expenses. For 2017, the contribution limit for a medical FSA is $2,600. You aren’t restricted by which type of health insurance you have. An FSA can give you peace of mind to help with child care or medical care expenses right now. FSAs tend to be best for families, especially those with young children who go to many doctors’ visits each year. Because it’s set up through your employer, you can’t take your FSA fund with you if you leave, lose or retire from your job. You have to use the money you contribute by the end of the year or you lose it. Contribution amounts can only be adjusted during open enrollment or with change in employment or family status. To be most effective, have a reasonable estimate of upcoming medical expenses for you and your family to avoid losing any money at the end of the year. Just like an FSA, an HSA allows you to contribute to a fund pretax. HSAs are designed for people who have high-deductible health plans. For 2017, this is defined as a deductible of $1,300 or more for an individual, or $2,600 or more for a family. With HSAs, you can pay for medical costs that aren’t covered at all by your insurance, such as Lasik eye surgery. For 2017, individuals can contribute $3,400 to an HSA and a family can contribute $6,750. Anyone can set up an HSA. Although you can get one through your employer, you don’t have to. You own your HSA, meaning you can take it with you if you leave your employer and roll it over to a new plan. You can invest the money in your HSA and the value rolls over year to year. You can change how much you contribute to the account at any time during the year. You don’t have to use your invested money by the end of the year. In fact, some people think of it as an additional individual retirement account. It is limited to high-deductible health plans. HSAs are a great option for a healthy single person and individuals who are unable to predict their medical expenses. Bright Health offers HSA-qualified plans for individuals, but FSA options are only within group insurance. Regardless of the plan you choose, we suggest you contact a financial planner or advisor to help you make the right choice for you and your health insurance needs.